Banner that is 4 feet tall by whatever length you need. 13oz outdoor durable vinyl banner material. Grommeted in four corners. Banners printed in Santa Barbara and Goleta have no rival to those printed at Grayphics. Printing to media that lasts outside in glorious color and high resolution is perfect for promotional and event purposes. 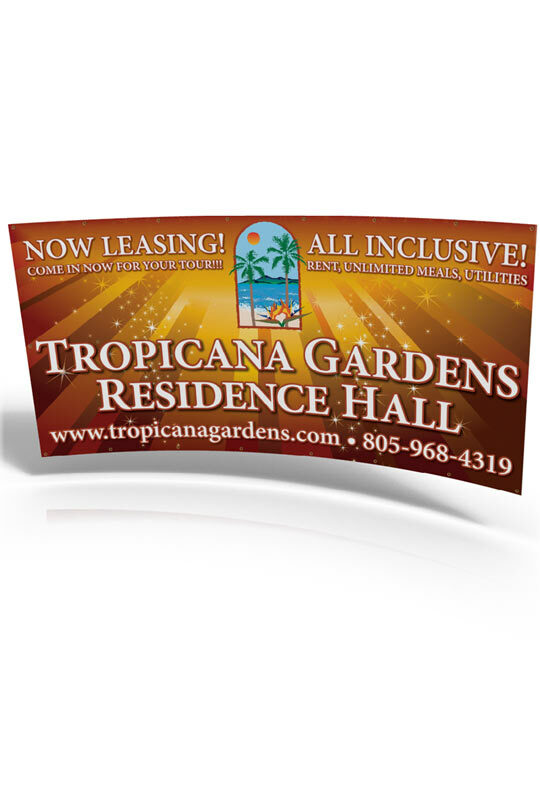 Grayphics can print banners on varying media's designed for your specific usage.